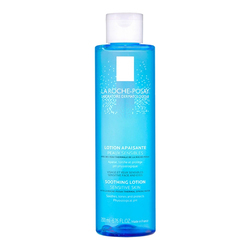 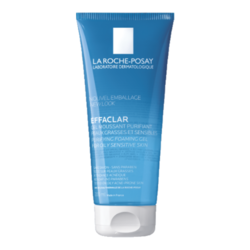 An only acne treatment that treats the acne deep in the skin. 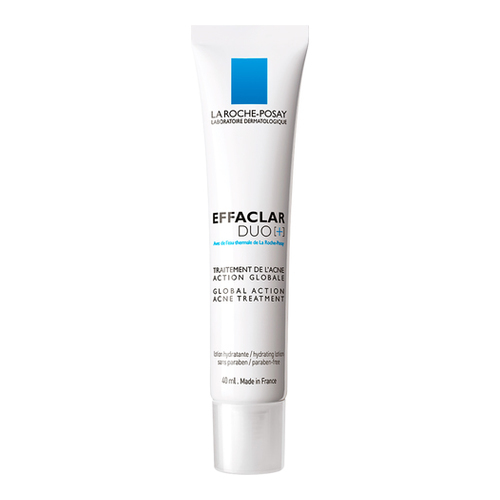 DUAL ACTION ACNE TREATMENT: Visibly reduces all types of acne blemishes and penetrates deep into pores to clear even stubborn blackheads and whiteheads. 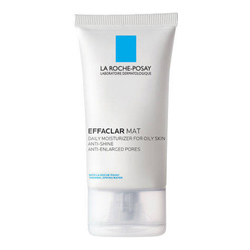 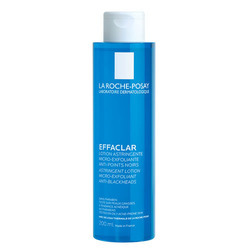 • Apply to whole face morning and/or evening after cleansing skin with EFFACLAR FOAMING GEL.